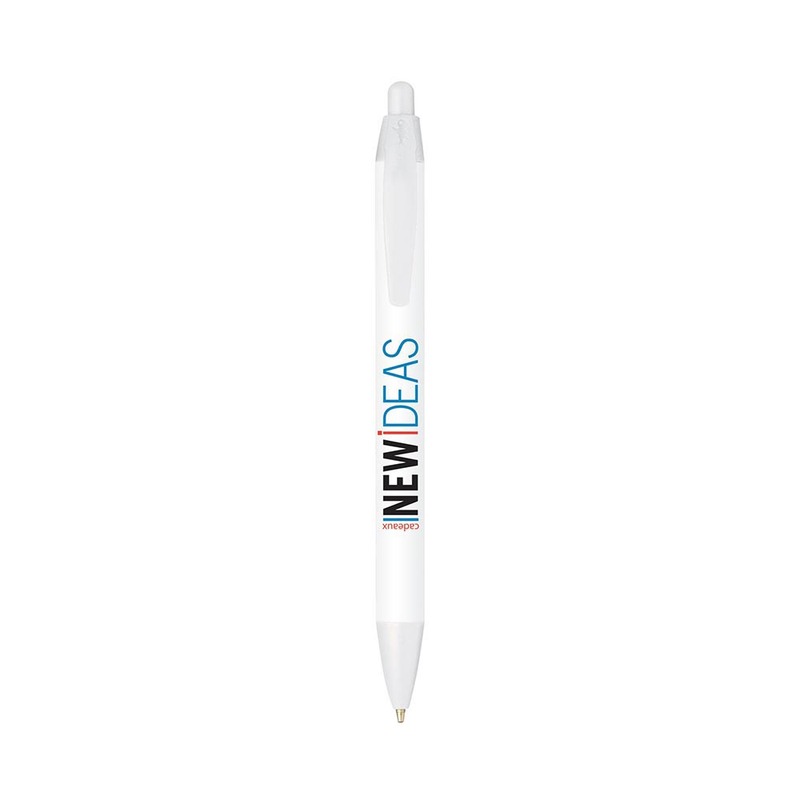 The Bic Wide Body feels great to hold and hosts a large branding space. The Bic Wide Body as it's name suggests has a wide-profile that allows for a larger imprint area and a brand exposure. 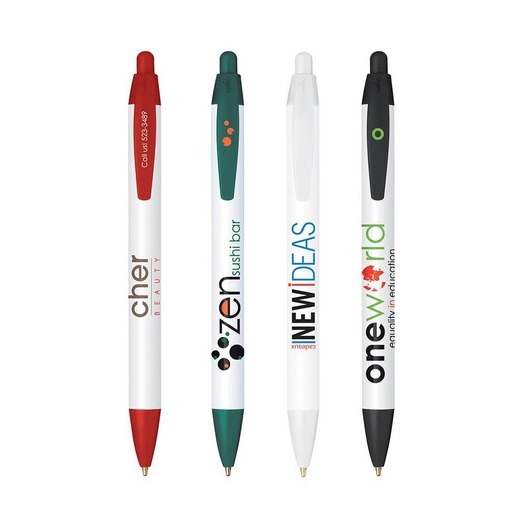 These pens come with your choice of 5 different coloured clip/tips with a white barrel. 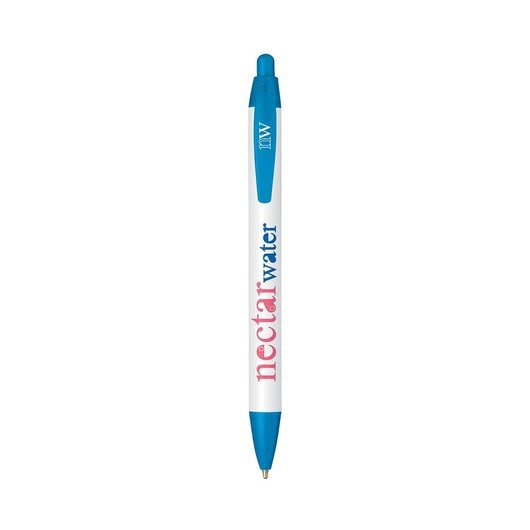 They also host high quality blue ink and can be printed with your logo in up to three different colours.